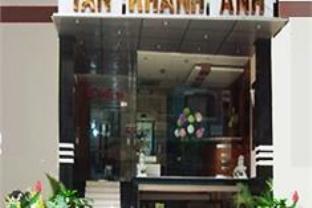 The Thanh Guesthouse 1 is perfectly located for both business and leisure guests to Ho Chi Minh City. All hotel's guestrooms have all the conveniences expected in a hotel in its class to suit guests' utmost comforts. 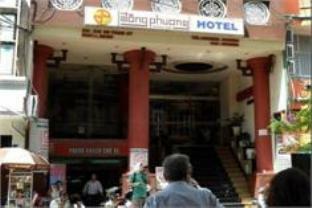 Each of The Thanh Guesthouse 1's guestrooms offers shower, fan. This beautiful Ho Chi Minh City accommodation provides smoking room, family room, concierge to suit all guests' utmost convenience. This hotel is characterized by a combination of modern comfort and traditional element of Ho Chi Minh City, making it a distinct accommodation. Please complete our secure online reservation form by entering your period of stay. Thanh Guesthouse 1 location on District 1 - Pham Ngu Lao / Tay Balo map is not available.